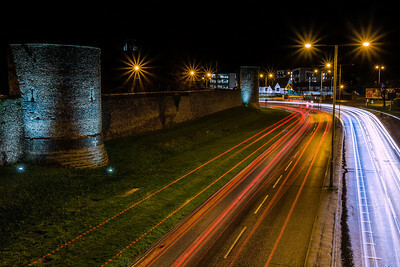 A collection of images from my home town of the city of Canterbury, which is consistently one of the most visited cities in the UK. 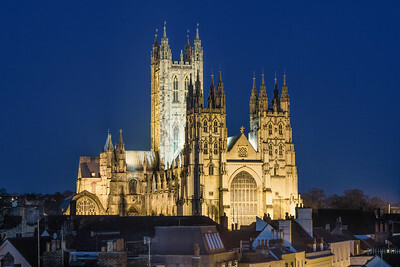 Canterbury is designated a UNESCO world heritage site. 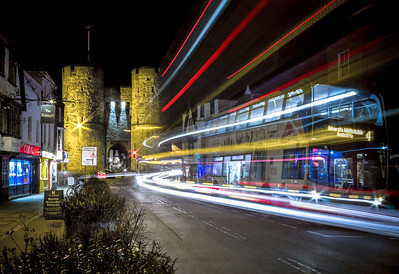 Many medieval buildings feature in its makeup, including the well known Westgate Towers with the cathedral lying at the heart of the city. 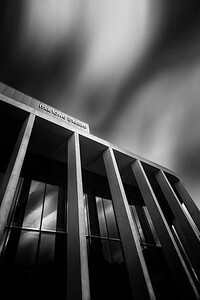 All images featured within the gallery are available to buy from my online store as prints, canvas, or other wall art and produced to superior quality in a variety of sizes . 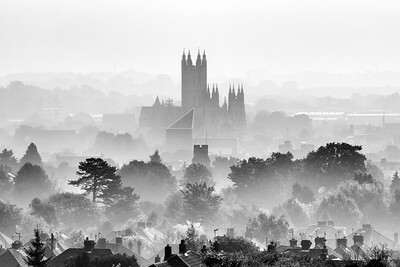 A misty cityscape of canterbury. 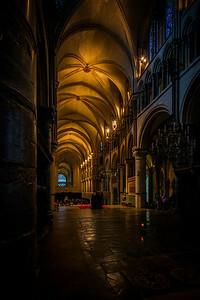 An atmospheric interior of Canterbury cathedral. 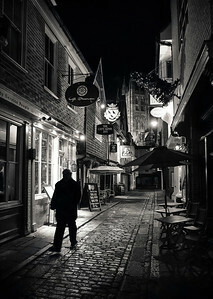 Street scene at Butchery lane Canterbury. Canterbury through the mist black and white conversion. 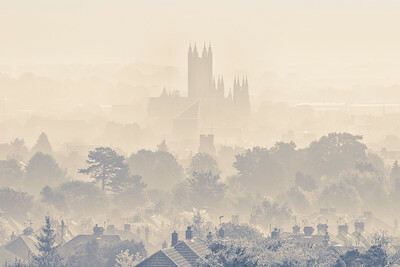 An atmospheric panoramic view of Canterbury through the mist. Spectacular view over Canterbury city with the cathedral dominating the skyline. 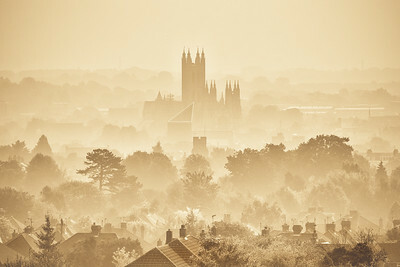 Canterbury cathedral through the mist with split toning.